A cool spin on the traditional dog tag! 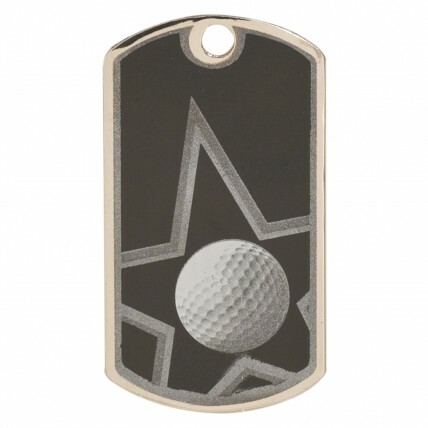 Award your hard working golf lovers with these Black Silver Star Golf Tags! 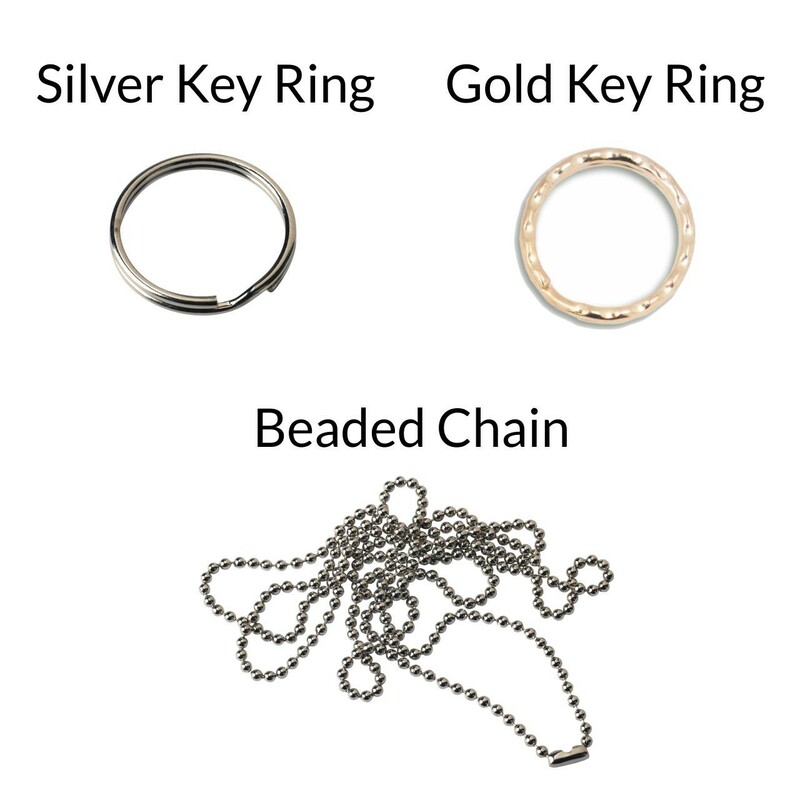 With a golf ball and silver star screen printed image on the front, the back of these unique tags are left open for your personalized engraving. Whether they are given to young golf stars in the making or older ones still trying to make it, these tags will be a sure stroke of genius!